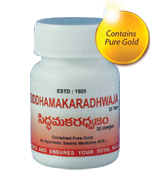 Siddhamakaradhwaja : A great nervine tonic. Enriches sexual potency, imparts vigour to total body. 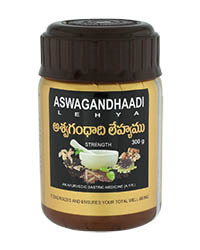 Aswagandhaadi Lehya : Removes seminal debility. 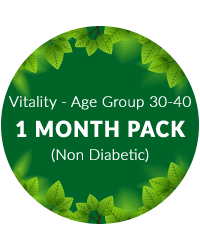 Restores vigour and energy in oldage and rejuvenates the entire vital system. DOSAGE : 1.5 teaspoon twice daily.